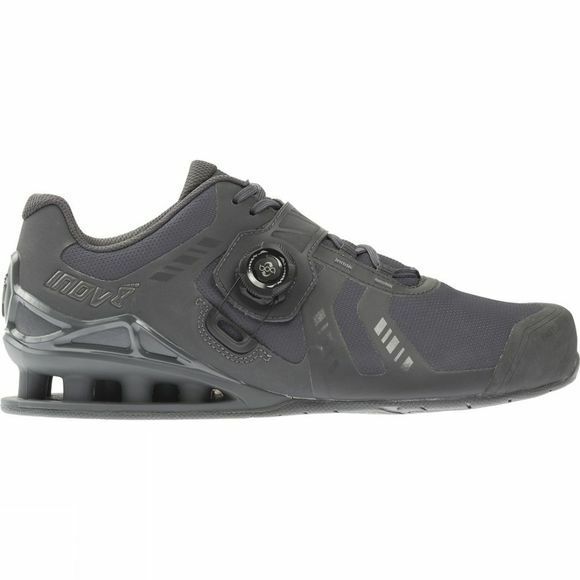 The best lifting shoe just got even better. As well as delivering maximum stability and forefoot flexibility for functional and plyometric training, the FASTLIFT BOA 400 takes lightweight micro adjustability to the next level to ensure the perfect fit and hold for the foot. Customized fit and stability: BOA dial locks down the strap and provides a customized, secure fit every time. Micro adjustability: New technologies mean the prefect fit can be gained courtesy of the shoe’s ability to micro adjust. Enhanced stability: External Heel Cage and Power-Truss technology gives lateral stability and a stable base for lifting. 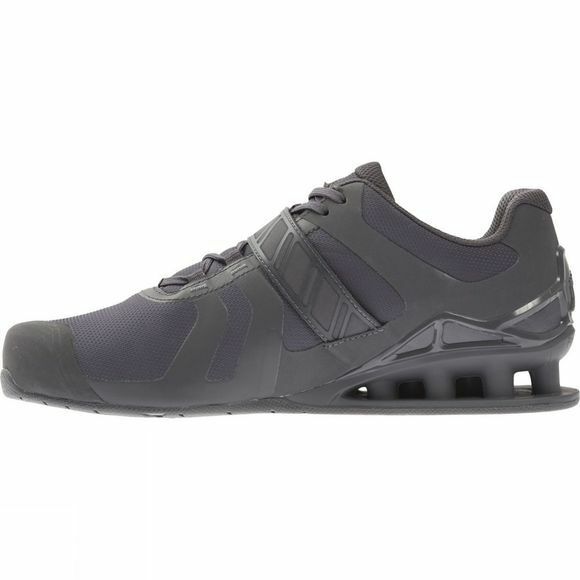 Get flexibility: META-FLEX technology in the forefoot provides more comfortable movements, allowing transition from Olympic weightlifting to other functional movements in the same workout. Stay protected: Welded rubber toe bumper protects the toes.